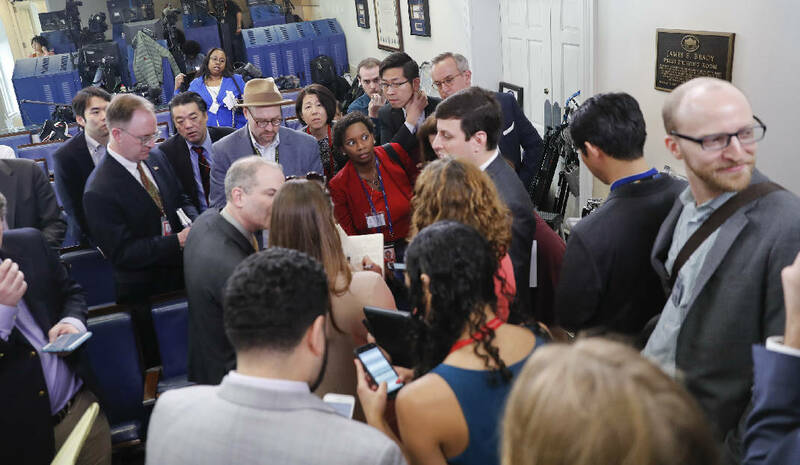 "Nothing like this has ever happened at the White House in our long history of covering multiple administrations of different parties. We strongly protest the exclusion of The New York Times and the other news organizations. Free media access to a transparent government is obviously of crucial national interest," Dean Baquet, the Times' executive editor, said in a statement.